At All Things Art Studio we only offer the highest quality of art education experiences. As our business keeps growing, and we have happily been able to hire several more art teachers in addition to Erin, who also offer a variety of Art Classes. Explore each of our artists qualifications and specialties in the arts. Erin is a local artist and art teacher who resides in St. Charles. She is a certified Art Teacher with a Masters in Education from DePaul University. She taught Elementary and Middle School Visual Art and Language Arts classes 8 years locally in schools. Erin stopped teaching & stayed home to raise their young family. But Erin couldn’t stay away from teaching Art- she’s been teaching over 13 years now! Erin started All Things Art Studio teaching classes from her home art studio, and the studio has grown each year in both class sizes and class offerings. We've moved locations several times from Geneva to St. Charles to accommodate the growth. Erin is proud to employ many local art teachers who are also developing strong programs within our Art Studio. Erin claims, "It's empowering to watch this studio grow with a strong staff and love of arts, children, and teaching. Plus it's a blast to get to offer birthday parties, scout and team bonding events and the ever popular Wine & Canvas! It's my Dream Job to say the least!" 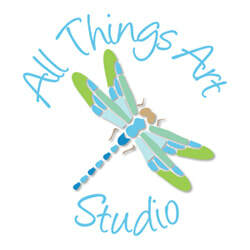 Erin teaches ALL classes at All Things Art Studio! She can also be found leading Birthday Parties, Wine & Canvas, Cookies & Canvas, Workshops & Open Studio. Erin does have limited availability for Private Lessons Summer 2018. Lindsey is a recent graduate of Northern Illinois University, and has been teaching at All Things Art Studio for just over one year! Lindsey is extremely talented in Drawing and Painting, as well as a ceramic artist. 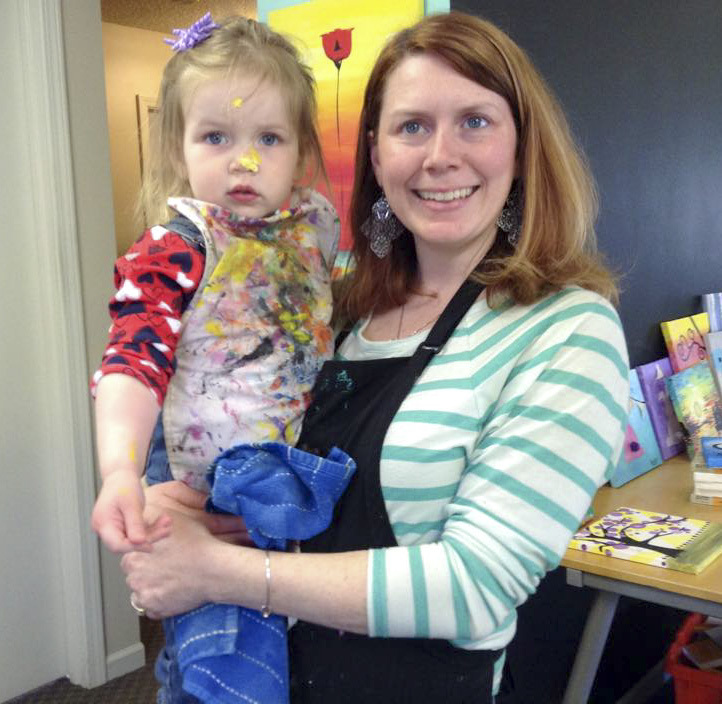 Lindsey teaches all ages of classes at All Things Art Studio. She can also be found leading birthday parties, Wine & Canvas Events and Open Studio events. Lindsey will be starting her first teaching job in Naperville School District teaching Middle School, but will still have afternoon and weekend classes at All Things Art Studio. Lindsey also has openings for Private Lessons for Fall 2017. Chanla is a makeup artist and licensed esthetician in the Chicagoland area. In 2006 she started working in the beauty industry & became a certified esthetician. She graduated from Naperville Skin Institute in 2009. 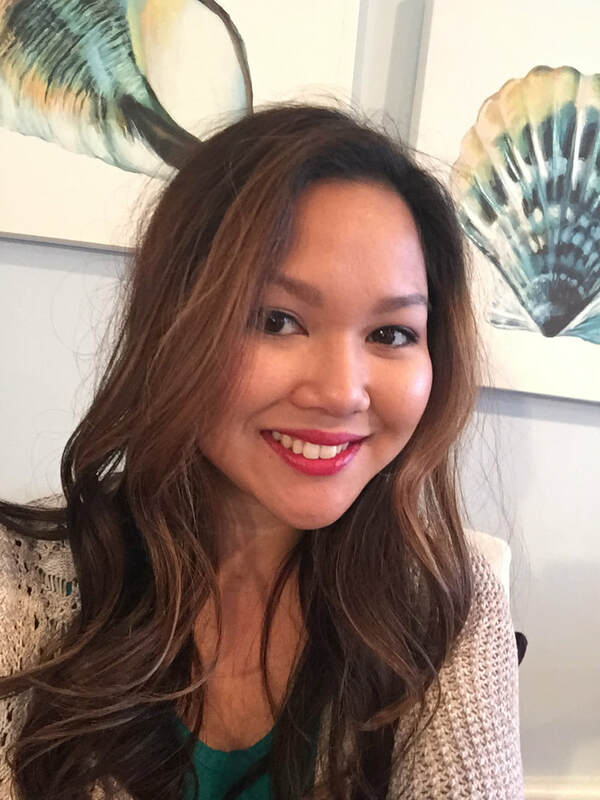 Chanla first started at Mario Tricoci, then joined Ulta Beauty as a Benefit Cosmetics Arch Expert, and most recently worked at Coast Hair Salon in Geneva. During these years she gained valuable experience working with the everyday woman. In 2015, Chanla traveled to California for one week to study bridal makeup and then went to Cancun, Mexico for three weeks to study in depth color theory, makeup, skin and eyebrows with world renown beauty educator Donna Mee. With her training she loves to customize each look for the person sitting in her chair. She is very excited to be bringing fun and unique workshops to All Things Art Studio. Reaghan is an art student at a local High School, and is a former student of Erin's from elementary school. Reaghan also took private art lessons & classes at All Things Art Studio for several years before joining our team!